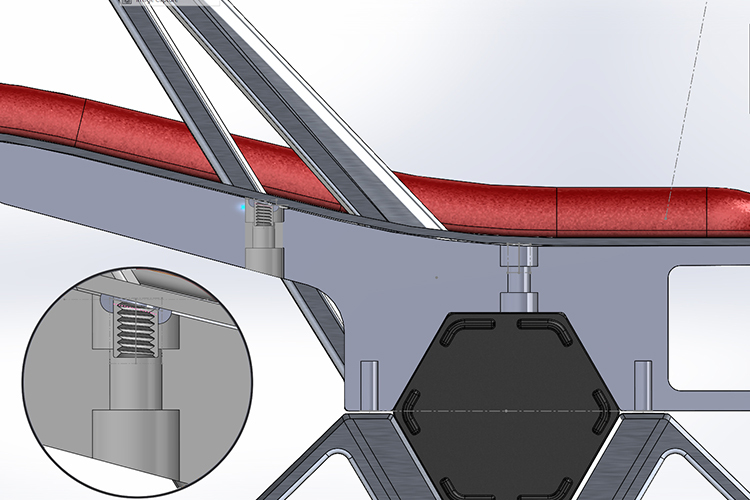 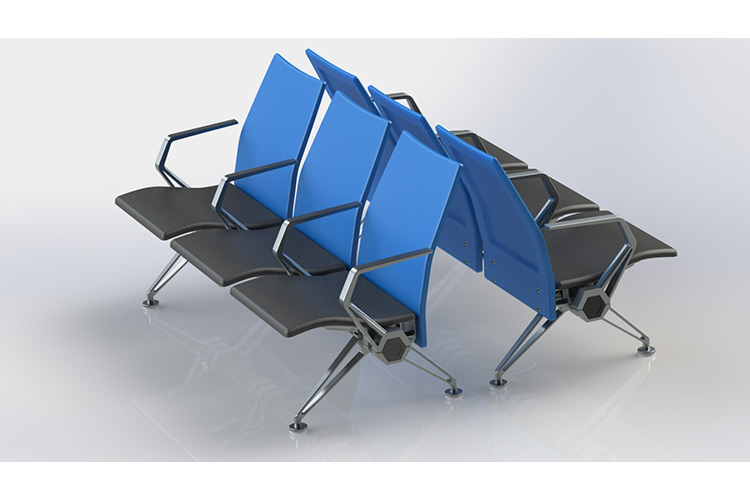 Few seating systems are subjected to a broader and harsher range of challenges than those in transportation terminals, doctors’ offices and hospitals — ASA is a leading supplier worldwide. With its 535 and LS-535 Series, ASA’s goal was to introduce aesthetically appealing seating lines that are equal parts durable, versatile and washable. 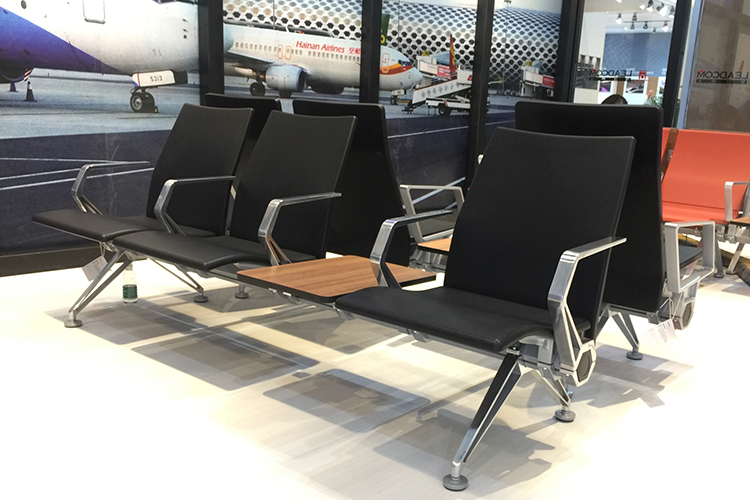 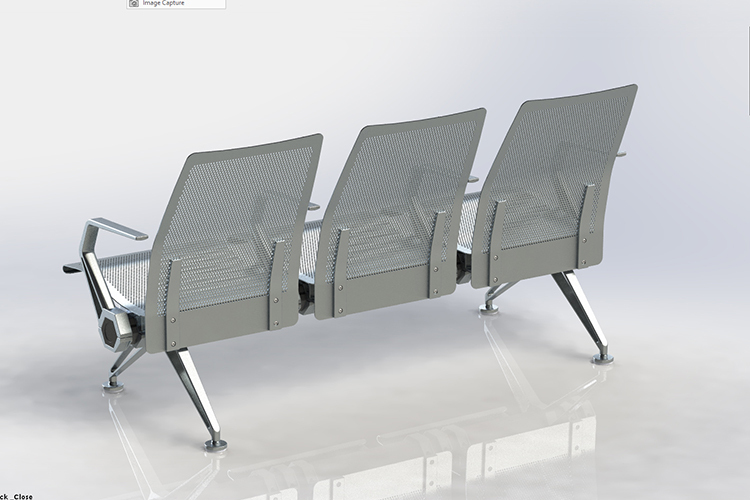 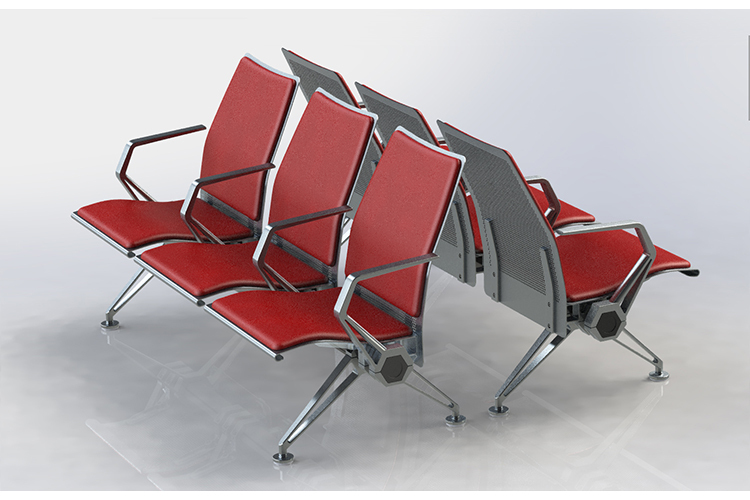 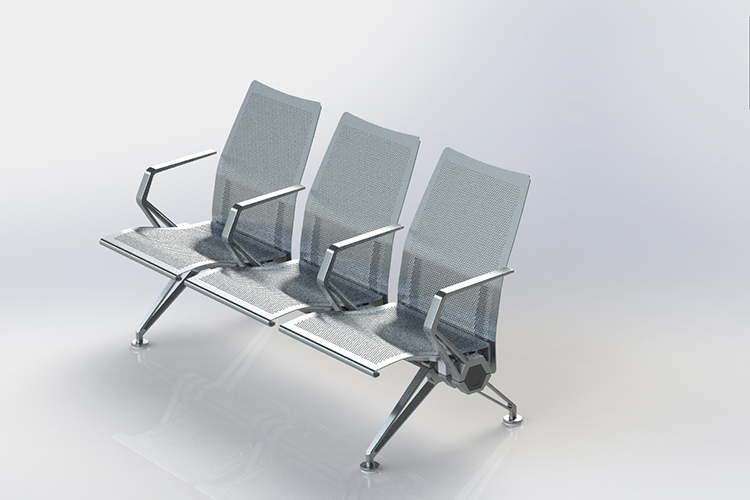 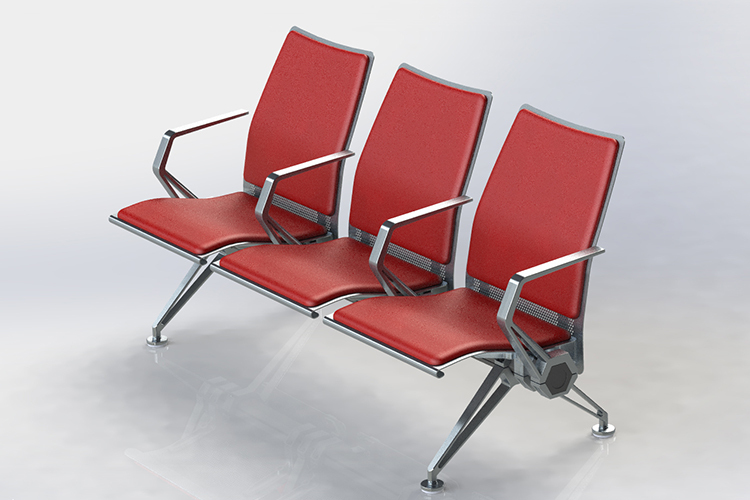 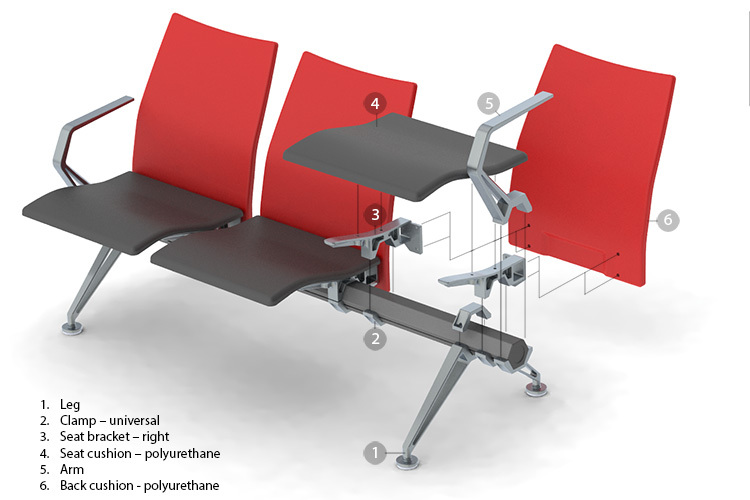 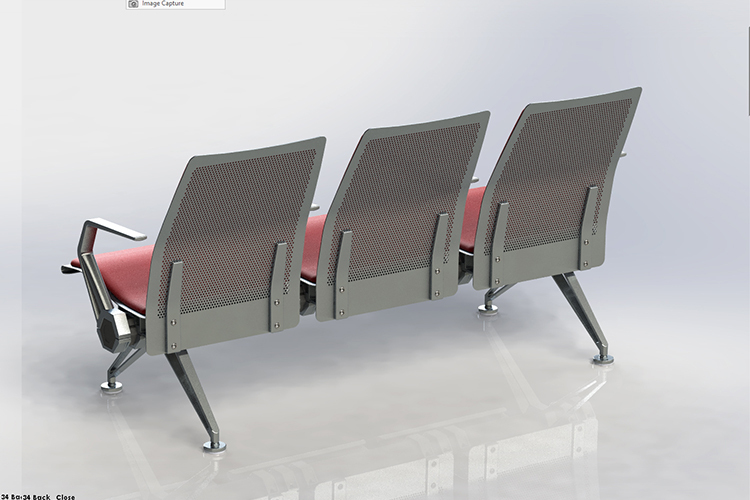 The 535 Series solution includes Injection-Molded Polyurethane seats and backs —integrating flexibility and cushion, for added comfort during long layover periods. 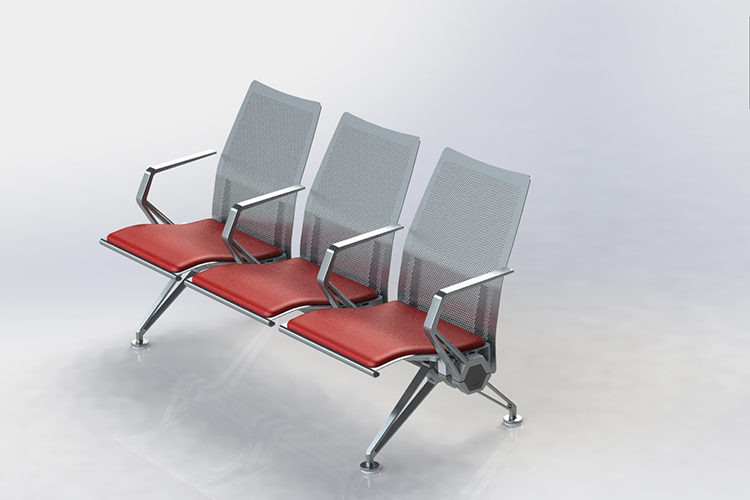 The 535 series offers multiple seating configurations — incorporating arms, tables and power-outlet options — while the LS 535 offers steel seats and backs with upholstery pads.